Welcome to Fremont Auto Center, your Fremont Audi service and repair center. At Fremont Auto Center, our mechanics can diagnose and repair complex Audi problems, as well as provide routine Audi maintenance services. Whether your Audi needs complex diagnostics, or simple oil service, our highly experienced mechanics can provide these and many other services: ABS failure diagnostics and repair, brake repair, sensors, check engine light diagnostics, AC recharge, battery registration, clutch replacement, body electronics, cv axle repair, water pump replacement, blower motor repair, fluid changes, wheel alignment, transmission repair, radiator repair, A/C repair – to name just a few. At Fremont Auto Center we are big believers in regular oil changes. Changing motor oil and oil filter at regular intervals not only extends engine life, but also allows us opportunity to inspect your vehicle’s tires, belts, hoses, and gives us a chance to catch impending problems, before they manifest as on-the-road breakdowns or expensive repairs. Fremont Auto Center is a full service repair shop. 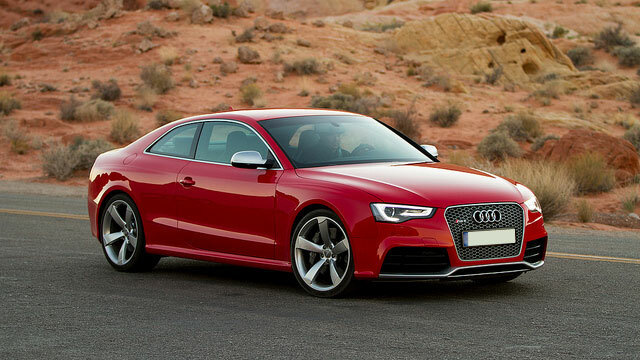 We work on all Audi models, including Audi A3, A4, S4, A6, S6, A8, S8 or Q7. Combining extensive training, experience, and advanced diagnostic tools, our mechanics are well equipped to service you Audi with speed and quality. We prioritize problems we find, we will let you know which require immediate repairs, and which can be monitored and scheduled handled at a future date. Scheduling an appointment is fast and easy, simply give us a call, or request an appointment online.